The oldest permanent marine research centre in Atlantic Canada, the St. Andrews Biological Station, celebrated a major milestone Thursday, its centennial. The waters there are officially known as the Prince 6 oceanographic research zone, and for 100 years people such as Jack Fife, an aquatic sciences technician, have been studying life underneath the surface. 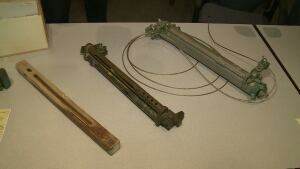 "Every time you look at a sample under the microscope, it's a completely different world," said Fife. "It may look the same to a casual observer, but there are differences in composition of the catch." 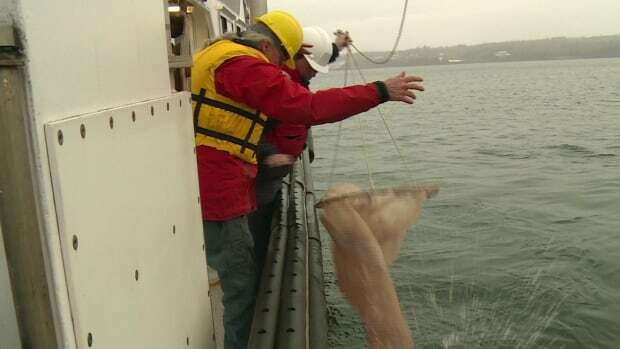 Each month researchers dunk nets to different depths in the Bay of Fundy, in search of plankton. Those samples tell a big story about the biodiversity of the water, and head research scientist Fred Page says it may indicate how it will look in the future. "It all goes to trying to characterize the environment," explained Page. "With climate change, one of our goals is to try and get better at actually predicting where we're going to go and not just monitoring where we are." To celebrate the 100-year milestone, the biological station has put on display records and tools used in the past, like the nansen bottle which allowed precise measurements at various depths, before the digital age. The vessels carrying it all have also changed, but the skills of captains such as Perry Smith remain just as important. 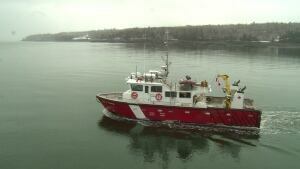 "I do a lot of work around salmon cages so you've got to know what you're doing, because there's a lot of lines," says Smith, a captain with the Canadian Coast Guard. "Especially in lobster season, there's a lot of gear out, so you've got to keep an eye out for a lot of stuff." Advancements in technology will make research at the station easier in some ways in the future, but Fred Page says you can't beat that hands-on approach. He expects biologists will be out dragging for plankton over the next one hundred years as well.